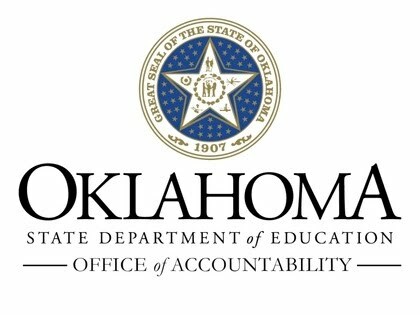 Bartlesville High School Earns a Grade of "B"
The Oklahoma State Department of Education, Office of Accountability, has released their 2017-2018 report for all Oklahoma Schools. Bartlesville High School has received an overall letter grade of B. Summary indicators used to evaluate our school include academic achievement, graduation rate, english language proficiency progress, chronic absenteeism, and postsecondary opportunities. Detailed information about each indicator and other information regarding Bartlesville High School can be found on their website.